Can I learn myofascial release activities that I can do between sessions? Can I learn how to do Reiki for myself? The use of Myofascial Release allows us to look at each patient as a unique individual. 1 The application of myofascial techniques and movement therapy help to reduce the pressure of restrictions in the body helping the body to heal. Myofascial Release has profound effects and you are an active part of the journey. Click the following link for a partial list of conditions/diagnoses with which Myofascial Release therapy may help. Click this link for information for your first session. Looking for a JFB trained Myofascial Release Therapist in your area? Yes. MFR self-care classes are available to help individuals in their healthy journey. Call us to begin participating. Reiki is a natural healing system designed to assist in healing and achieving balance. A Reiki practitioner serves as a conduit through whom the Universal Life Energy can be transmitted to the recipient. Your Reiki session will take place in a comfortable, quiet room. You will lie on a table especially designed for your comfort and will remain fully clothed. You may be treated in a seated position or even standing. The practitioner places her/his hands on or near your body in a series of hand positions. These include positions around the head and shoulders, the stomach, and feet. Other, more specific positions may be used based on your needs. While each person's experience is different, generally people feel relaxed and refreshed after a session. Yes. Reiki is a very simple technique to learn and is not dependent on one having any prior experience with healing, meditation or any other kind of training. All level of Reiki classes are formed ongoing. Please contact us if you would like to learn. Your massage or bodywork session will take place in a comfortable, quiet room. Soft music may be played to help you relax. You will lie on a table especially designed for your comfort. It is best to work directly on the skin, so clients should bring comfortable clothing for treatment. Loose fitting shorts or swim trunks for men; loose fitting shorts and sports bra or two-piece swim suit for women. It is entirely up to you what you want to wear, you should undress to your level of comfort. For Reiki sessions, you will remain fully clothed. The practitioner will leave the room while you undress. There are numerous types of massage and bodywork; various techniques utilize different strokes, including basic rubbing strokes, rocking movement, posture and movement re-education, application of pressure to specific points, and more. 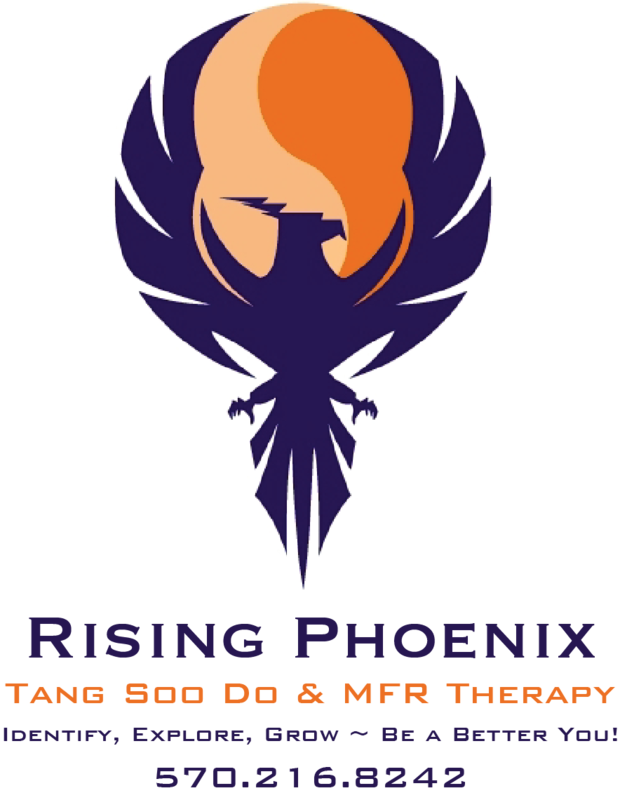 Click this link for some information on Barnes' myofascial release therapy approach and Reiki. Sessions begin with a visual evaluation to help determine the root cause of your complaint. The treatment is then tailored to your needs with opportunities for your feedback throughout the treatment. A session may include work on one or more areas of your body, e.g. your back, arms, legs, feet, hands, head, neck, shoulders. You should communicate immediately if you feel any discomfort so that another approach may be taken. Massage and bodywork are most effective when your body is not resisting. Prior to the session, feel free to ask the practitioner any questions about the technique or the upcoming appointment. During the session, make yourself comfortable. The practitioner will either gently move you or tell you what is needed (such as lifting your arm). Many people just close their eyes and completely relax, communicating if/when they need more or less pressure, a blanket, or anything else relevant to the session. If you have any questions regarding the session or about the particular technique you are receiving, feel free to ask. Some people may have a stronger response. Clients are encouraged to notice their responses and contact the therapist with questions. Some helpful information can be found on John F. Barnes' MFR site. Massage and bodywork can help release chronic muscular tension and pain, improve circulation, increase joint flexibility, reduce mental and physical fatigue and stress, promote faster healing of injured muscular tissue, improve posture, and reduce blood pressure. Massage and bodywork is also known to promote better sleep, improve concentration, reduce anxiety and create an overall sense of well-being. Looking for relief for a particular diagnosis or condition? Click the following link for a partial list Myofascial Release therapy may help.